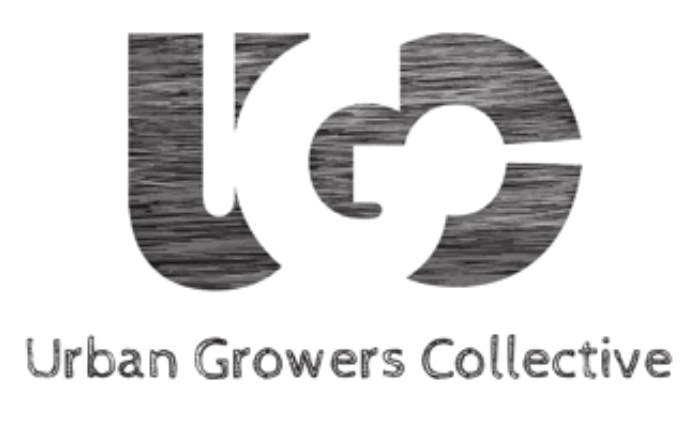 UGC offers a wide variety of sustainably-grown vegetable, herb, and flower seedlings to plant in your garden. 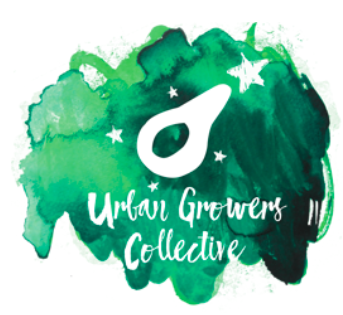 We focus on heirloom and unique varieties of crops that are difficult to find at traditional garden centers. Come enjoy a day at the farm and purchase seedlings that help us to fund our year-round educational programs for city teens.